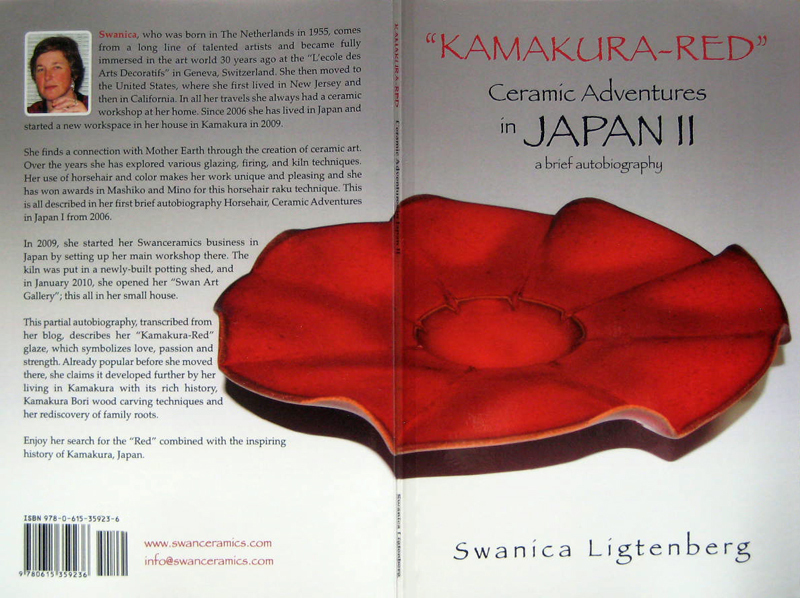 My second autobiographic booklet: “Kamakura-Red”, Ceramic Adventures in Japan II in March 2010. This booklet was updated and reprinted in March 2011. 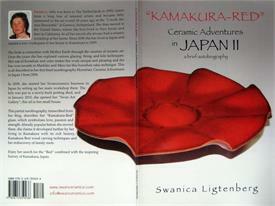 My “Kamakura-Red Ware” is inspired by the texture and red color of the Kamakura Bori Wood Carving Art. This semi-autobiographical booklet covers her time in Japan, and inspiration found there.